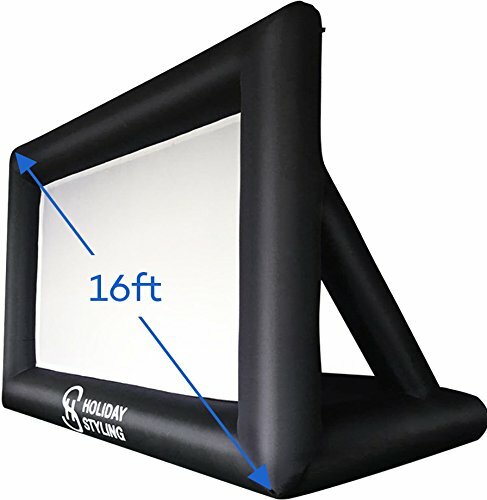 Splashing around in the pool is always fun, but if you’re in the market to take your poolside set up to the next level this pool season – we’ve got you covered. 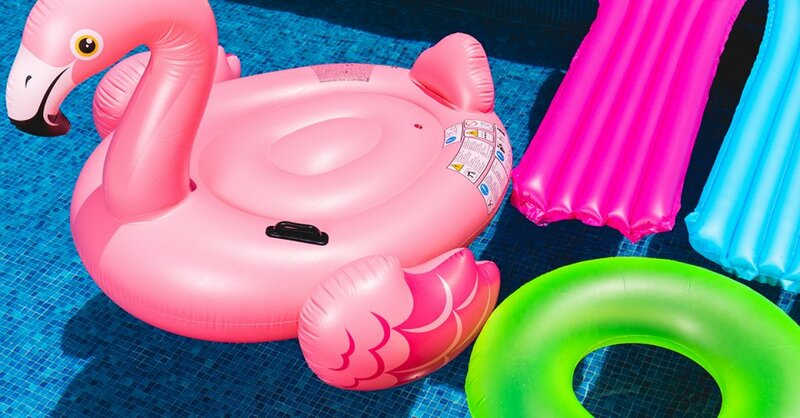 We’ve compiled a list of the 9 best pool toys and accessories for summer. The kids and the kids at heart in your life will be entertained for hours. Combine your love of swimming with your love of the silver screen. For the ultimate movie night in your very own backyard, grab a few floating pool lounges, some snacks, round up your family and friends, and enjoy! 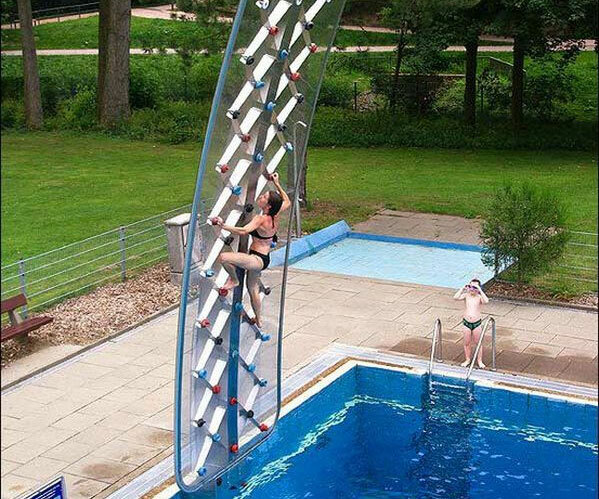 Keep fit this summer by using your very own rock climbing wall. Improve your strength, and once you’ve worked up enough of a sweat, you can dive straight into the pool to cool off. What’s better than floating in the pool? 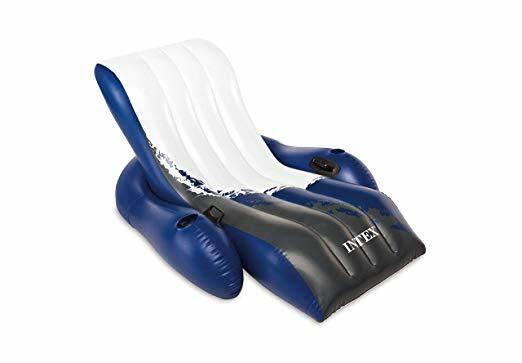 Floating in an inflatable recliner with a cupholder and headrest! You’ll find us in this position all summer! Grab a seat with your friends on the water! All that’s missing is a waterproof board game. 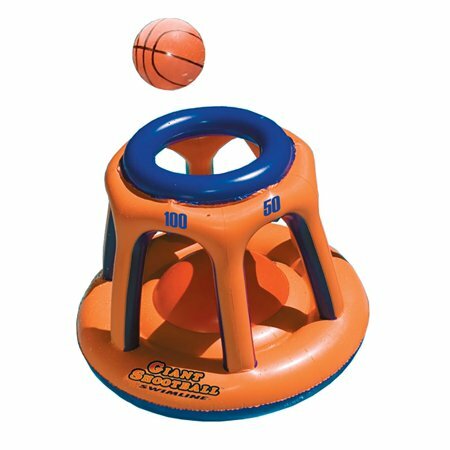 Shoot some hoops in style and transform pool time into game time! Make a splash this summer. 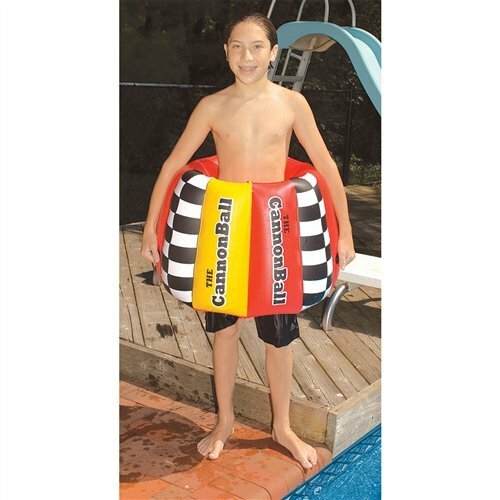 Cannonballing into the pool provides unlimited fun. Hang on tightly because you’re going to get dunked! 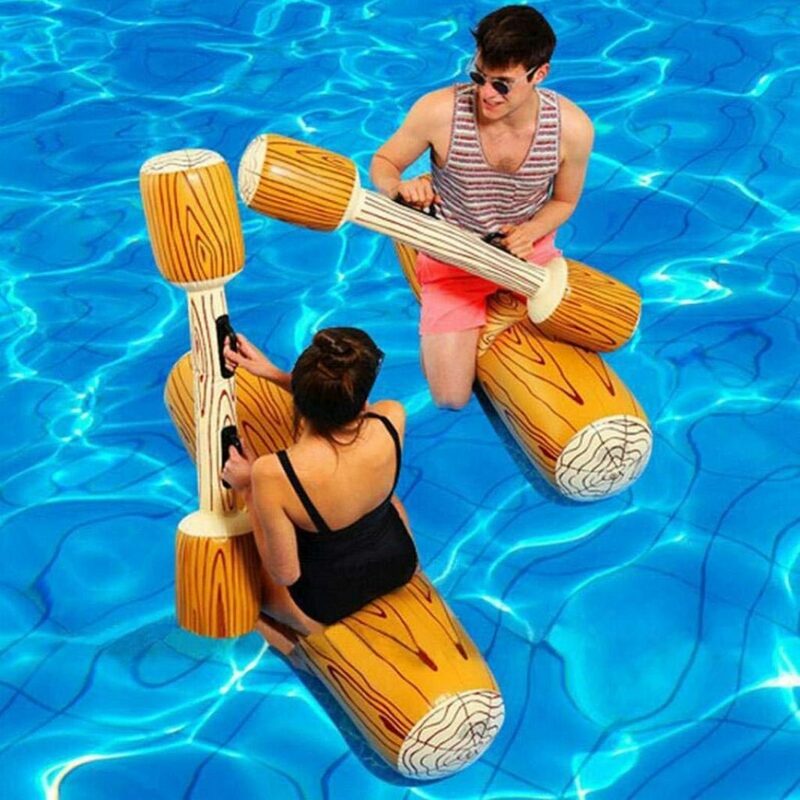 For this game, players try and knock one another into the water using soft inflatable jousting sticks. 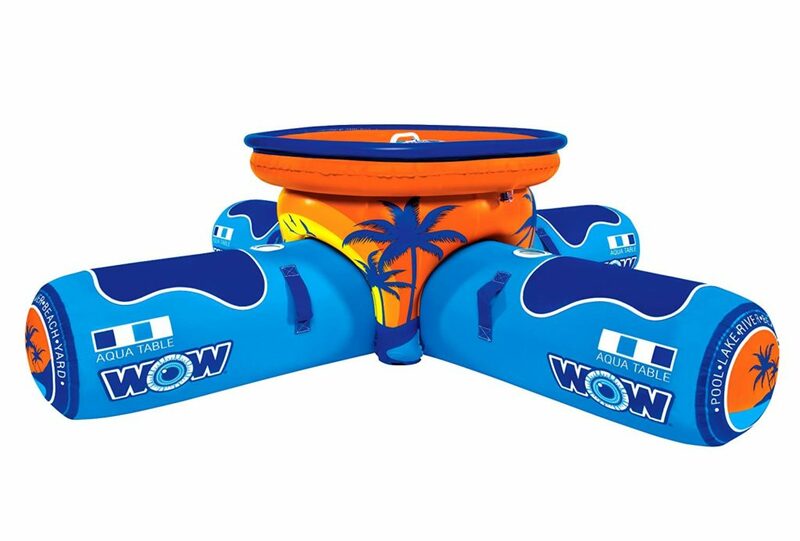 Channel your inner cowboy in the swimming pool! 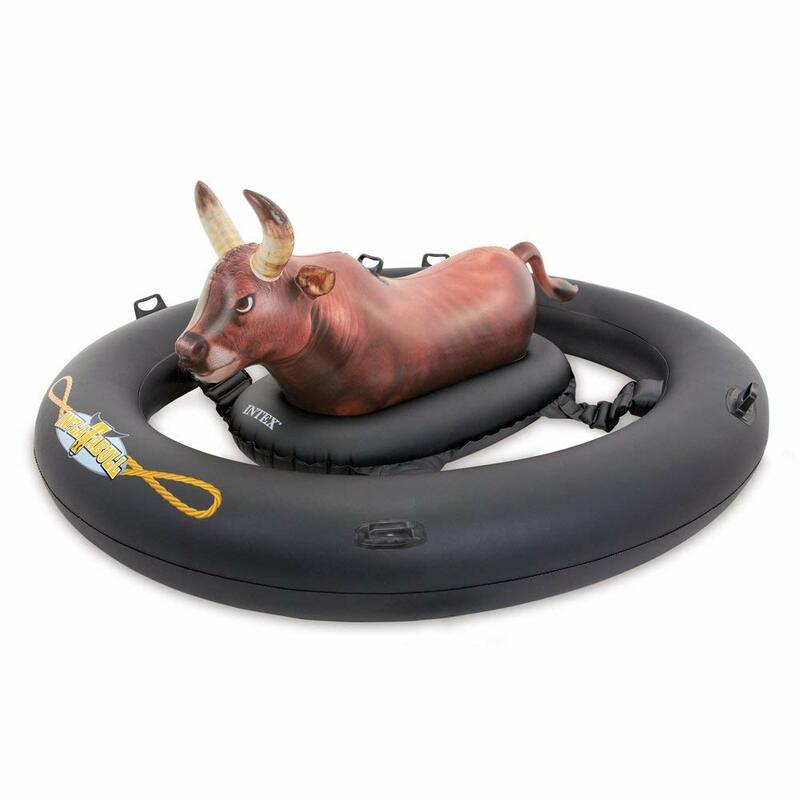 Climb on board and get your family and friends to get the bull rocking, and hold on tight for as long as you can! 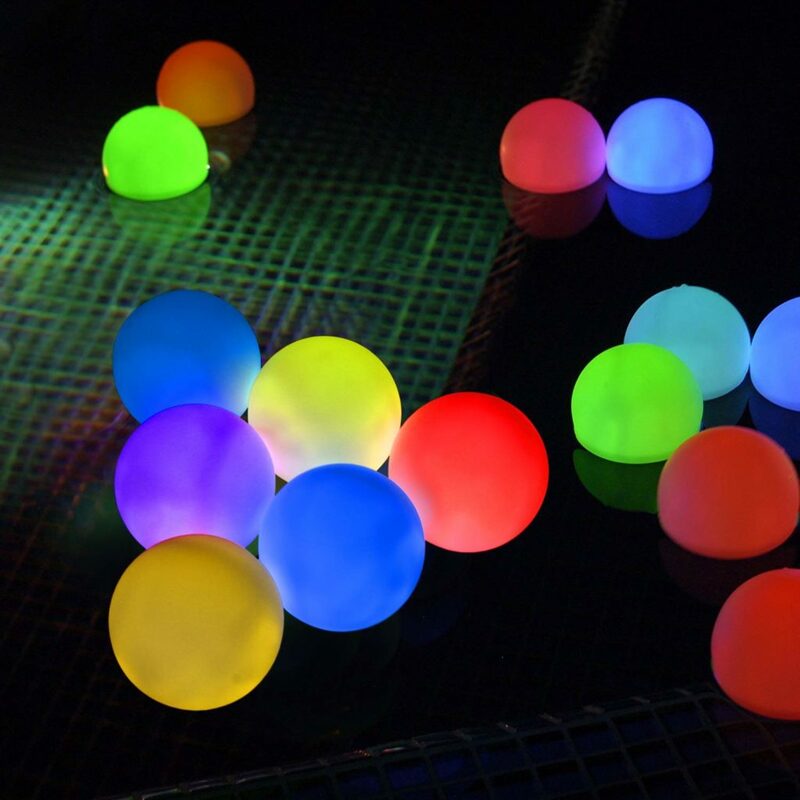 If you’re a fan of nighttime swims, you’re going to love these balls of light that slowly transition through the rainbow while drifting around your pool. For more on the latest pool trends, head to our Facebook page.